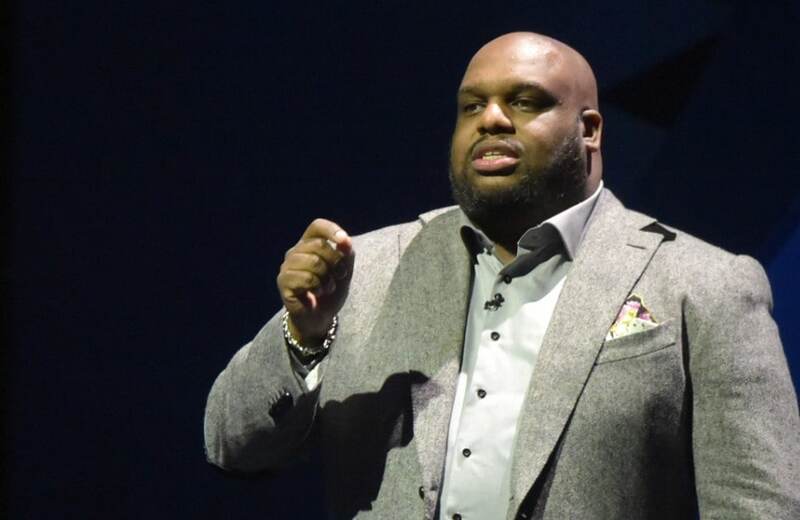 Megachurch pastor John Gray is in the spotlight again this week after blasting those who he refers to as, ‘pulpit pimps’ in his latest sermon. According to the Christian Post, Sunday during an emotional service, Gray told the congregation of Relentless Church in Greenville, S.C., that members in need to take cash from the church’s offering baskets. After his invitation to his members in need to take from the church’s offering baskets he spoke of what he believes the church’s role should be in people’s lives. According to the publication, several people receiving the financial help were so moved by the gesture they were visibly weeping. Check out the video of the “Leftovers” sermon below.